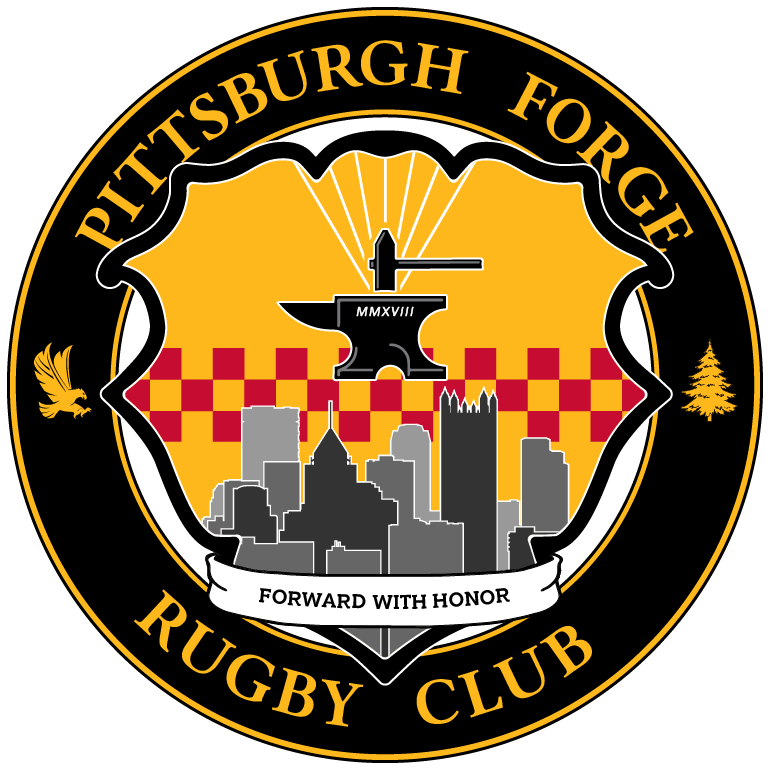 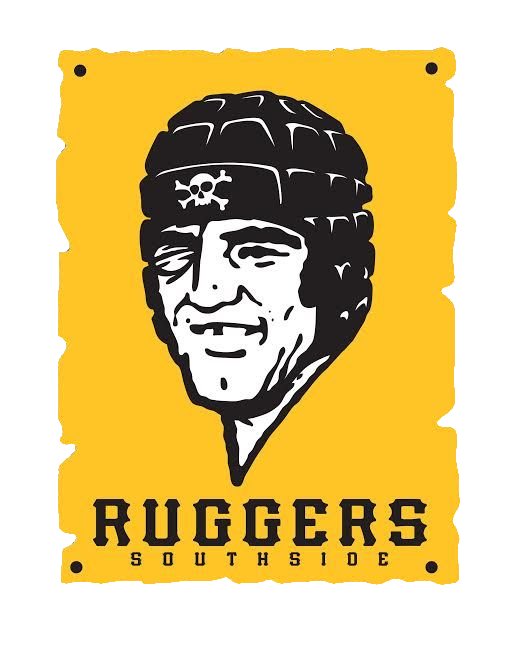 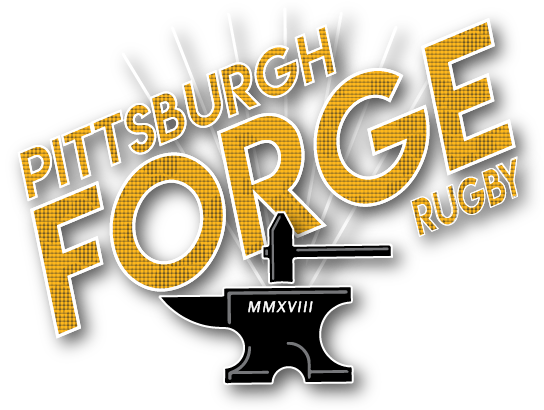 In addition to Membership Dues being paid to the Pittsburgh Forge Rugby Club, all active players must also CIPP register with USA Rugby as soon as possible after joining the Club, but prior to participating in any competition. 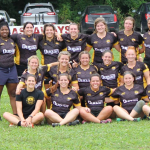  The cost for senior player CIPP registration is currently sixty five dollars ($65) and is valid for the entire Competitive Cycle (September 1 – August 31). 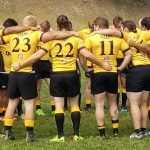 Total annual cost for a veteran (returning) player would be $280 ($65 +$115+$100) for the 2018 – 2019 Competitive Cycle. 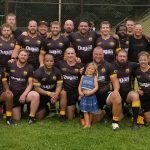 Total annual cost for a rookie (new) player would be $265 ($65+$100+$100).